Law enforcement officers are gearing up to kick off the latest Great Texas Warrant Roundup. Every March, law enforcement officials in Colleyville, Texas and from around the State participate in the annual Statewide Warrant Roundup. The Colleyville warrant roundup focuses on finding and arresting those with outstanding warrants and collecting the millions of dollars in unpaid fines. Though the roundup usually takes place in the spring, others occur in various counties throughout the year. As the annual Colleyville warrant roundup is coming, it is important to take care of traffic citations and get warrants lifted before the police find you. Do not be embarrassed by having a police officer show up at your job and arrest you in front of your co-workers and employer. Traffic Violation Warrant in Colleyville? Call Traffic Ticket Attorney Jack Byno at 817-685-0912. Warrants for minor offenses like unpaid speeding tickets are going to be an area of particular concentration. More than ever, it will be an important time for those embroiled by traffic offense violations to get help from a Dallas - Ft. Worth traffic violation lawyer. Unfortunately, many people tend to ignore the citation and hope it will go away on its own. The reality is that a warrant can and will be issued if you fail to take care of the ticket, even for minor offenses and small fines. Depending on the type of warrant, you may have an opportunity to appear in court and fight the charges or pay the fine without the embarrassment of an arrest. If you are facing any sort of traffic violation, it is important to pay careful attention to court dates and contact an experienced attorney in your area for help. While a traffic ticket may seem like an inconvenience, ignoring the ticket can only lead to bigger problems later on. Contact me today. Jack Byno, Tarrant County Traffic Ticket lawyer represents clients with warrant roundup issues and speeding tickets, including CDL holders. Do you have a traffic warrant in Colleyville, Texas? Was a Failure to Appear (FTA) issued against you? Where you charged with Violation of Promise to Appear (VPTA)? If you have been contacted regarding your citation, it is time to call an experienced lawyer. I am attorney Jack Byno, and I can help you lift your warrant, before you are arrested. If you are worried about being targeted for arrest in the Great Texas Warrant Roundup, or if you have already been taken into law enforcement custody, protect your rights. Get in touch with a Texas traffic warrant lawyer today. Contact me to help you take care of you warrants. 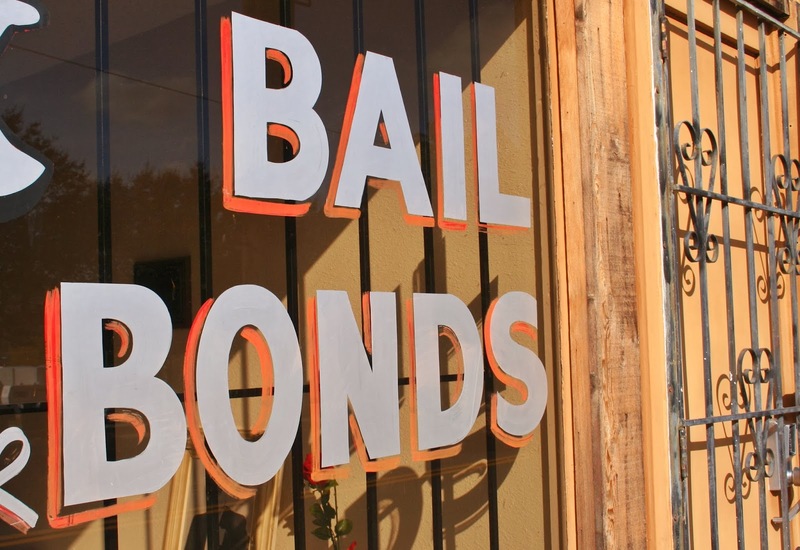 Our Colleyville lawyers can help you take care of this warrant before it is too late. We will get the warrants lifted and represent you in court. Traffic warrants lifted and speeding tickets defended in the following Tarrant County cities and more: Bedford, Colleyville, Euless, Grapevine, Hurst, and Southlake. Learn which cities are participating in the Great Texas Warrant Roundup.